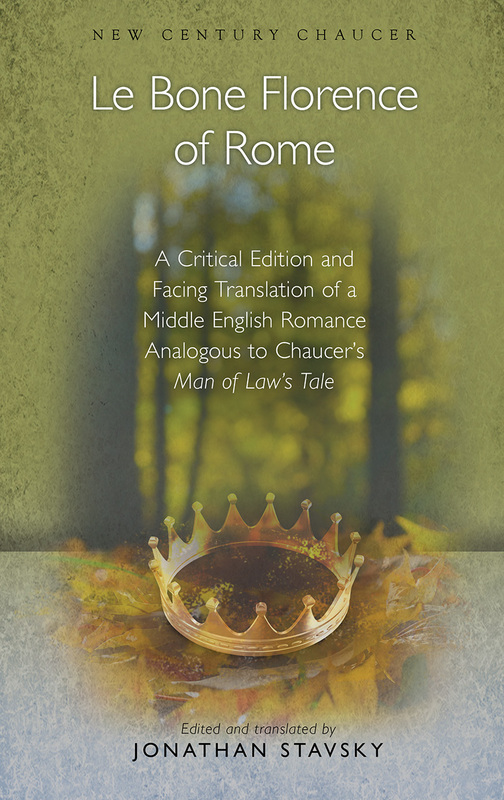 Florence of Rome is a Middle English tail-rhyme romance that survives in a single copy dating to the late fifteenth century. An analogue of Chaucer's "Man of Law's Tale," it follows the adventures of a heroine who survives multiple exiles, sexual harassment, and false accusations. Through that story, it explores issues of abuse of power, the stakes of global conflict, women's place in society, and more. This edition presents line-by-line translations of the French, along with an introduction that analyzes the themes, ideologies, and literary context of the romance.